The quake damaged dozens of houses and continued to send a wave of aftershocks. 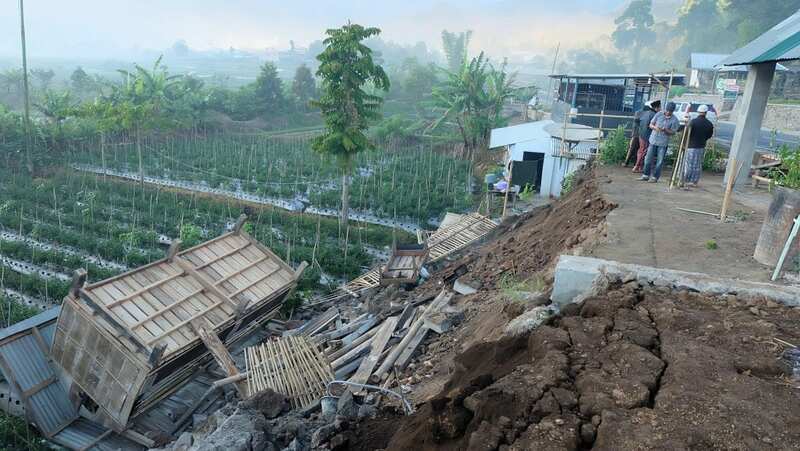 The number of those killed and injured could rise as authorities respond to more locations, Sutopo Purwo Nugroho of Indonesia’s disaster response agency said in a statement. Striking at 6:47 a.m. local time, the quake’s center lies 31 miles northeast of the city of Mataram on the northern part of Lombok island, the U.S. Geological Survey (USGS) said.